Did you sell that windvane on ebay? I went and had a look, but I have never used ebay before so I could not tell if it was sold. 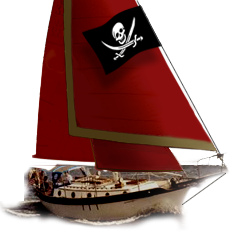 We are looking for a windvane for our Westsail, there are not many second hand windvanes in New Zealand by the looks. We may have to get one from overseas.